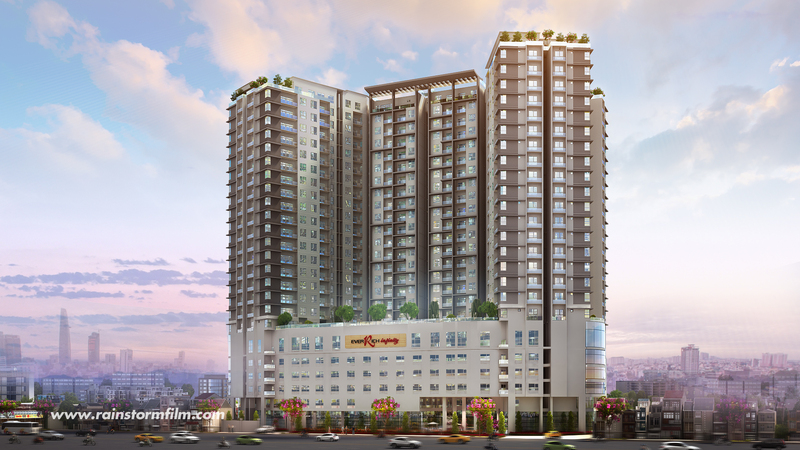 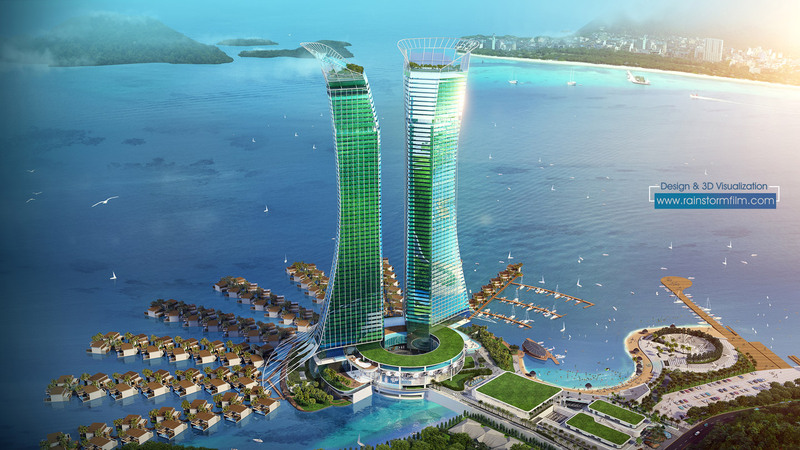 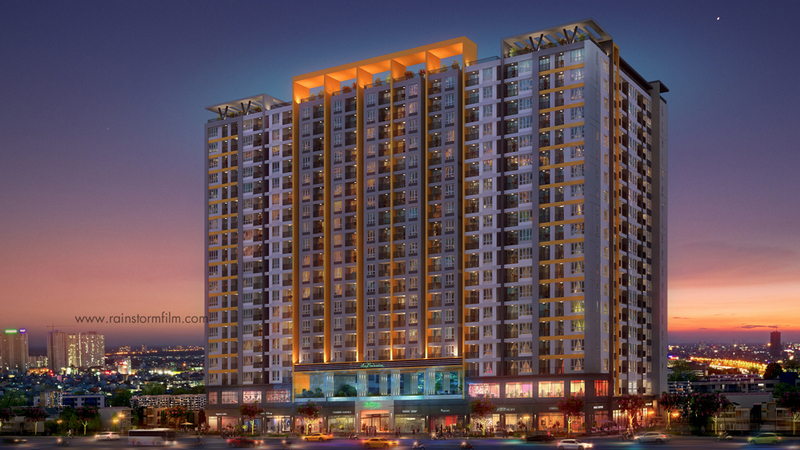 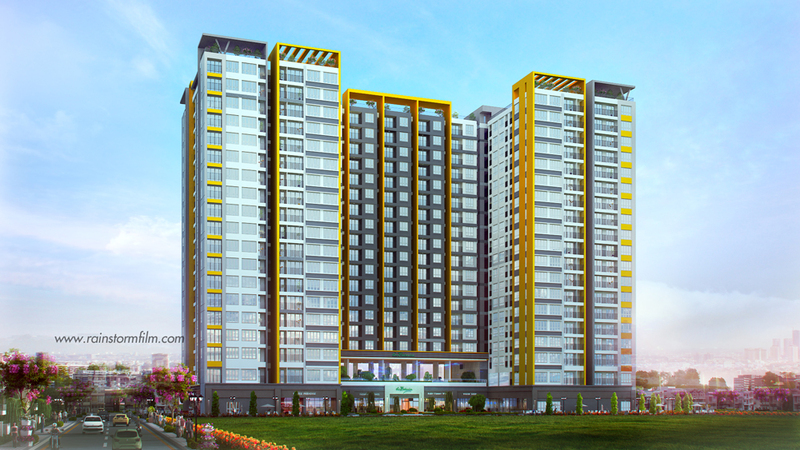 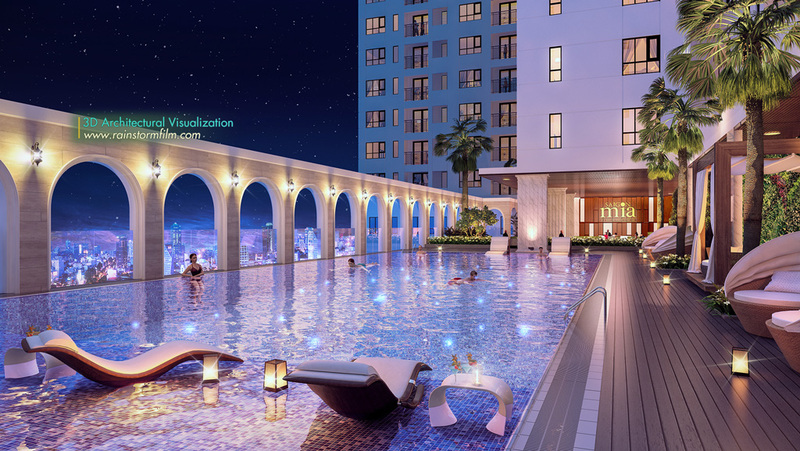 Novaland corporation has a new development at Ho Chi Minh City in need of new rendering for their upcoming sale date. 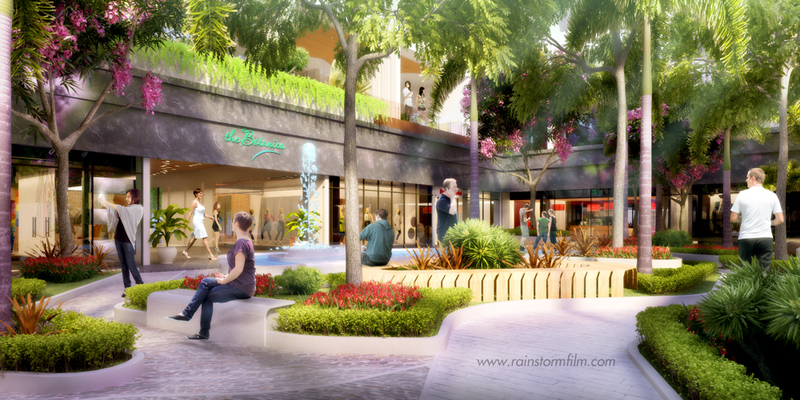 Rainstorm Film was an expert 3D animation company in Ho Chi Minh, we got awarded this job and help sale marketing team to produced all these 3D rendering boost the public communication image. 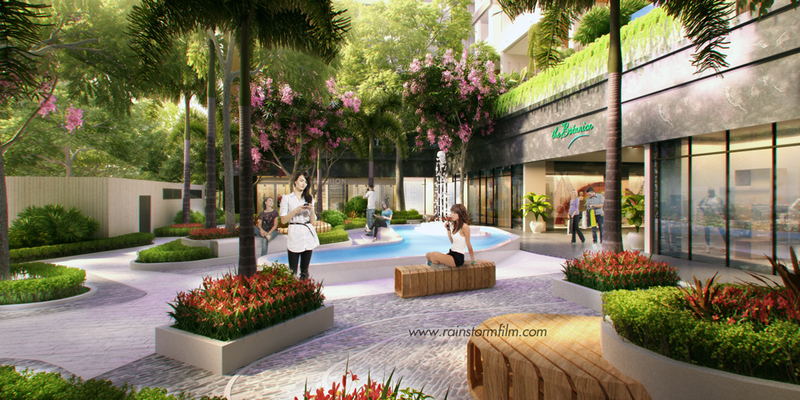 We produced these 3D rendering in such va very short day, quick turn around for any new revision, also with the ability of deeply insight point of view both marketer and designer, Rainstorm Film do help the project design high end 3D rendering by mix 3D image with 2D cut out people to promote the environment but not only the design its self. 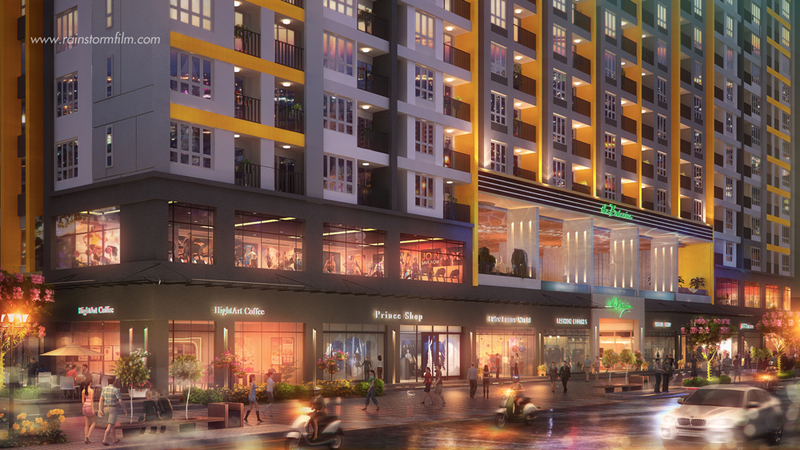 Rainstorm Film also produced many 3D animation and visual effect videos which does promote to help developer promote their real estate market in Vietnam.